Expertly protect your skin with the Water Wrapping Waterproof Sun Gel from Korean skincare brand, Skin79, a new concept of sunscreen enriched with a moisturising treatment. 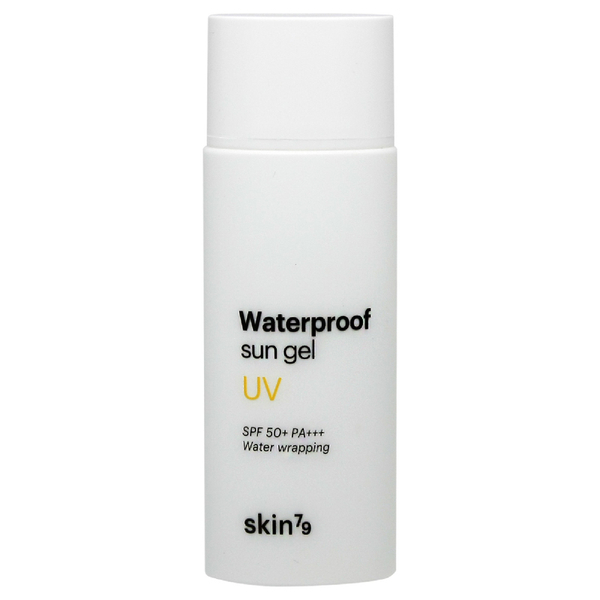 Providing strong and long-lasting sun protection with SPF 50, the waterproof gel is water and sweat-proof, and blends effortlessly into skin with a lightweight and comfortable feel. Its deeply moisturising properties and blend of Sunflower Seed Oil extract and Calendula leave skin feeling soft, supple and shielded.